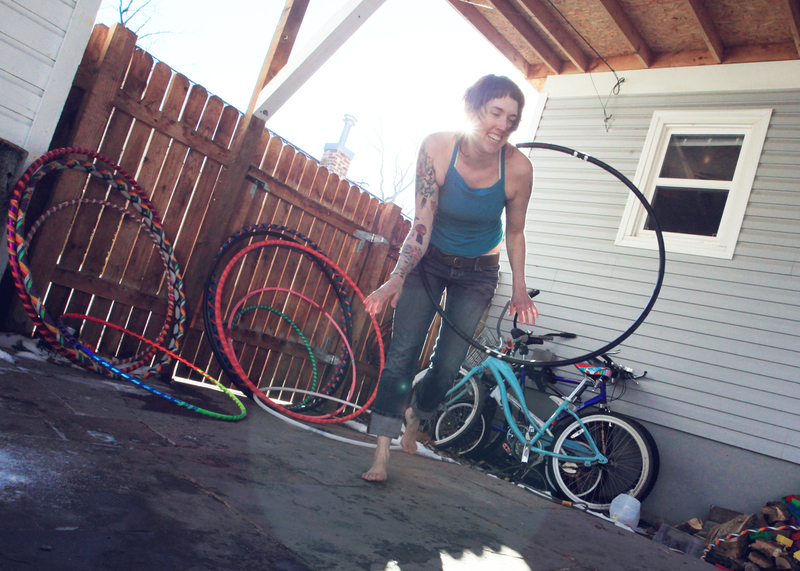 This is my sweet sister friend Rebecca…the hoop-making extraordinaire behind “Hoopenanigans“. You might remember her from this post. She recently flew up to spend time with me in Colorado and we had WAY too much fun. She has just recently decided to follow her passion: she quit her long-time job and decided to make a living inspiring others to hoop. She has started teaching and hosting hoop jams in South Carolina and the number of hoopers has exploded each week! She is passionate about what she does and it *shines* through. See her videos on YouTube here. Fellow Hooper here – I quit my job a month ago to do the same thing, so I just had to say – GOOD FOR HER!! Best of luck & awesome Etsy shop. Hooray for following your passion! this great paragraph to increase my know-how.